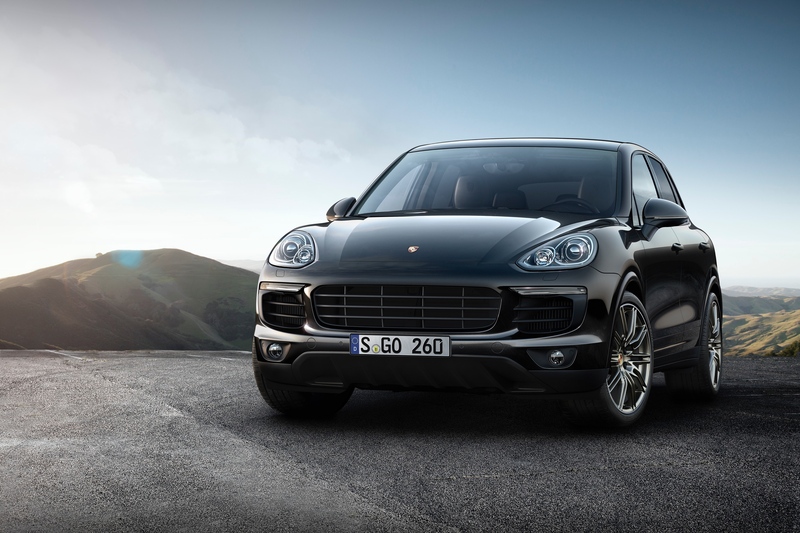 Porsche has announced that they will expand their Cayenne fleet to include two more Platinum Edition models for the Australian market, bringing the total to five models. 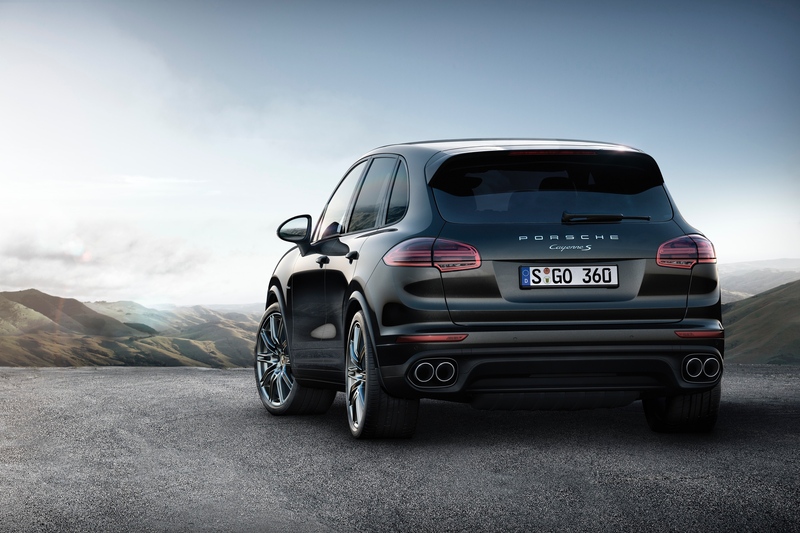 Currently available as Platinum Edition vehicles is the Cayenne, Cayenne Diesel and Cayenne S E-Hybrid, however the Cayenne S and Cayenne S Diesel will both be added to that fleet where the optional package will be available; valued at over $12,000. Cayenne S models are already built with top-quality equipment and features, however with the addition of the Platinum Package, customers will enjoy a heightened sense of style. 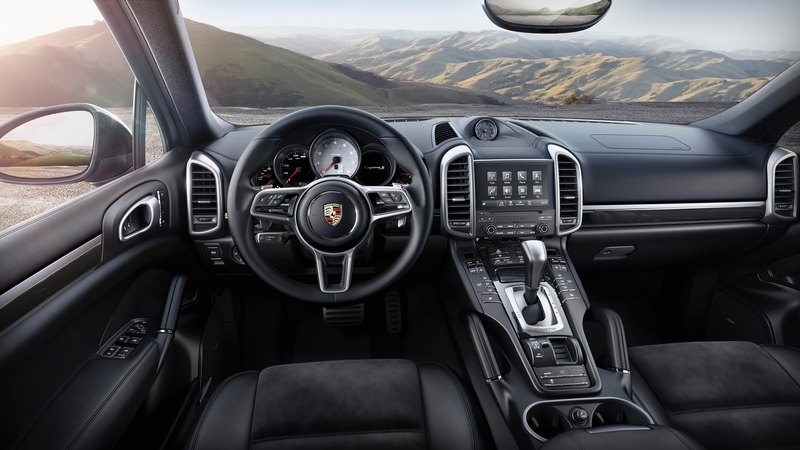 The Alcantara seat centres from the Cayenne GTS will be included on the upgraded eight-wayª leather sports seats (front) along with the Porsche crest on all headrests, a panoramic sunroof, sporty analogue timepiece within the dashboard, Power Steering Plus, Surround View park assist, Connect Plus for the Porsche Communication Management (PCM) system and Lane Change assist. The exterior is also reimagined, with gloss black finish on all window surrounds and 21-inch Sport Edition wheels in Platinum with a satin finish. The front door sills reveal embossed “Platinum Edition” lettering to tie the identity of this package together in a subtle yet instantly recognizable design layout. Power output and efficiency remain the same for both standard and Platinum Edition models: The Cayenne S’s 3.6-litre six-cylinder bi-turbo engine produces 309kW (420hp) with a fuel consumption of 9.8L/100km, whilst the Cayenne S Diesel consumes 8.2L/100km through its twin turbo-charged V8 produces 283kW (385hp). CO2 emissions also remain the same, S and S-Diesel outputting 229g/km and 215g/km respectively. At $137,100 purchase price, the Cayenne S Platinum Edition includes a price reduction of 4.3% from the standard S, even though it includes a considerable amount of non-standard options. Similarly: The Cayenne S Diesel Platinum carries a reduction of 4.4% over the standard S Diesel at $142,500. These special edition models are currently on sale and are expected to hit Australian shores in late May. constitute part of the offer. Higher equipment levels may affect consumption and performance.